Spring is finally in bloom, and the long awaited warm weather means one thing: its time to go al fresco! 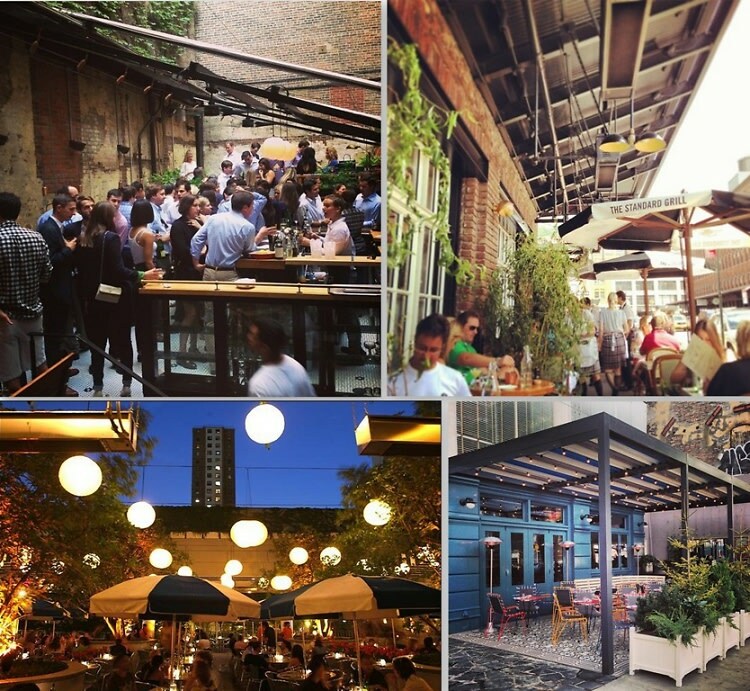 Many of our favorite restaurants are opening their gardens and prepping their patios as a city of sun-starved New Yorkers are seizing this time to eat and drink in the open air before the unbearable heat of summer relegates us back into our box-sized, AC-deficient apartments again. From beautiful backyard gardens to sprawling sidewalk patios, here are some of our favorite spots downtown to grab a bite and soak up some vitamin D.